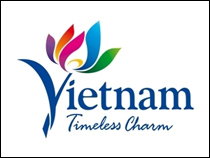 To learn about Quang Nam province’s budget revenue collections, the Vietnam Business Forum Magazine has an interview with Mr Le Thanh Khang, Director of Quang Nam Customs Department. Le Hien reports. Could you tell us the current budget collection by the Quang Nam Customs Department? The state budget revenue collected by the Quang Nam Customs Department reached VND3,638 billion as of August 28, or 86.6 per cent of the full-year plan and up 11 per cent year on year. 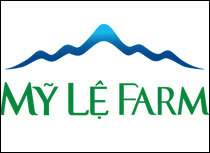 The average monthly value was VND455 billion. The collected value was in excess of the estimate and resulted from outperforming import and export of taxed goods worth US$759.8 million, an increase of 10.9 per cent from a year earlier. 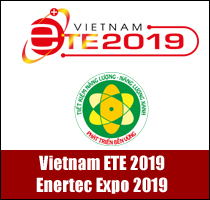 Truong Hai Auto Corporation spent US$679.5 million on importing parts, up 10.2 per cent year on year, yielding a tax value of VND3,433 billion, up 11.1 per cent. 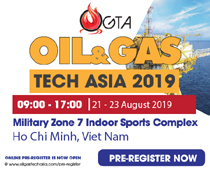 Among other commodities, fuel oil was worth VND17.45 billion, up 2.5 per cent, and beverages valued VND19.3 billion, up 100 per cent. Revenue from post-clearance inspection was VND6.1 billion, 5.4 times higher than a year ago and 152 per cent higher than the target of the General Department of Customs. What factors are attributed to the above outcome? 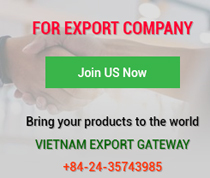 The Quang Nam Customs Department has accelerated reforms and facilitated import and export activities. Up to now, 100 per cent of customs declarations are made electronically through the automatic clearance system (VNACCS/VCIS), and 100 per cent of tax and fees arising from customs offices is collected electronically through commercial banks. 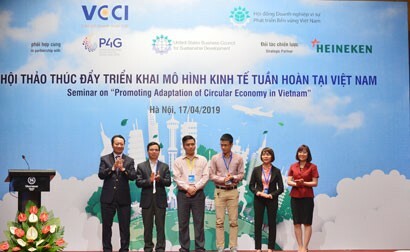 Customs offices are providing Level 3 and Level 4 public services with 63 department-level and branch-level procedures according to the roadmap of the General Department of Vietnam Customs. As many as 1,060 records were conducted online as of August 28. Customs offices received and settled more than 140 electronic certificates of origin (C/O) on the ASEAN Single Window while handled 12 chemical import licences, three automobile registration procedures, two livestock import quarantine records and three fish feed quality permits on the National Single Window. Certainly, speeding up administrative procedure reform, particularly the launch of the National Single Window, has brought many benefits to enterprises and authorities like reducing the time to carry out administrative procedures, simplifying procedures and processes, enhancing connectivity for information exchange with authorities to enable enterprises to deal with customs procedures, clear commodities and save much time and costs. 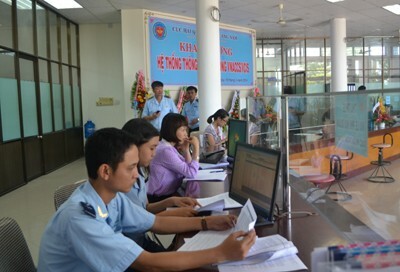 According to the Public Administration Reform (PAR) Index, which measures administrative reform at central agencies in the locality), the Quang Nam Customs Department ranked first among five units assessed. As for the ICT Index - the gauge of the networked readiness index of the financial sector, the department ranked third out of 34 customs bodies in the whole country. Did Decree 125/ND-CP on tax refund applied to domestic automobile assemblers disrupt budget revenue collection in 2018? The decree amends and supplements a number of articles of the Governmental Decree 122/2016/ND-CP dated September 1, 2016 on export and import tariffs, preferential tariffs, absolute tax rates, mixed taxes, import and export taxes. An important content of this decree is adding preferential import tax rates for auto parts imported under the Tax Preference Programme. According to this rule, from January 1, 2018, import car parts are imposed the preferential tax rate of 0 per cent. To qualify for this preference, importers must meet certain conditions like manufacturing and assembling automobiles under the government’s regulations on manufacturing, assembling, importing and trading conditions. In addition, they must pledge to manufacture and assemble automobiles meeting EURO 4 emission standards (from 2018 to 2021) and EURO 5 from 2022 onwards and reach the certain output. Furthermore, the condition for the preferential import duty on auto parts during these five years includes conditions output and localisation rate. The output is applied to specific phases stated in the application roadmap of the tax preference programme. Calculations showed that the tax refund to Truong Hai Auto Corporation amounts to VND1,500 billion in the last four months of this year. The Quang Nam Customs Department must collect over VND2,026 billion in four months or VND506 billion a month on average. This is a great challenge to carry out synchronous solutions to meet the 2018 target. 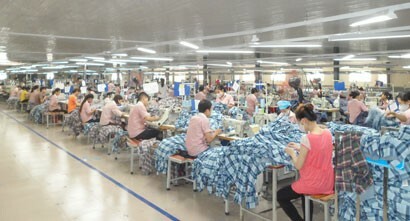 Accordingly, based on remaining tasks of the year, the Quang Nam Customs Department will assign tasks to each subordinate unit to make sure that the budget revenue target will be fulfilled. In addition, customs authorities will review and re-evaluate all management procedures; continue carrying out administrative reform measures to facilitate import and export activities; take initiative in addressing hardships against enterprises in the process of settling customs procedures; and attracting more businesses to invest and develop import-export activities.